HM the King is an exquisite blend of Highland single malts and grain whiskies from around Scotland. 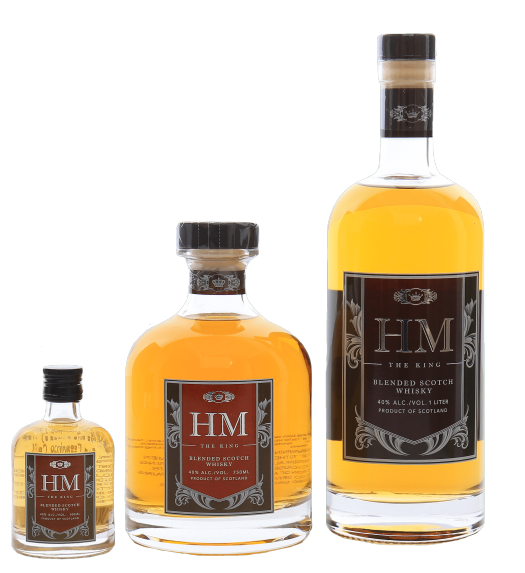 HM the King’s unique, balanced blend was carefully selected by Scotch Whisky connoisseurs who have worked for Scotland’s most storied houses, including The Dalmore, Jura and The Highland Queen. Mellow vanilla and honey notes on the palate give way to a smooth and round aftertaste with subdued smoke and late peat. The beautiful bottle, a winner of Queen Elizabeth’s Award for Design, mirrors the extraordinary Scotch Whisky within. Add all the ingredients to a Collins glass and fill with ice. 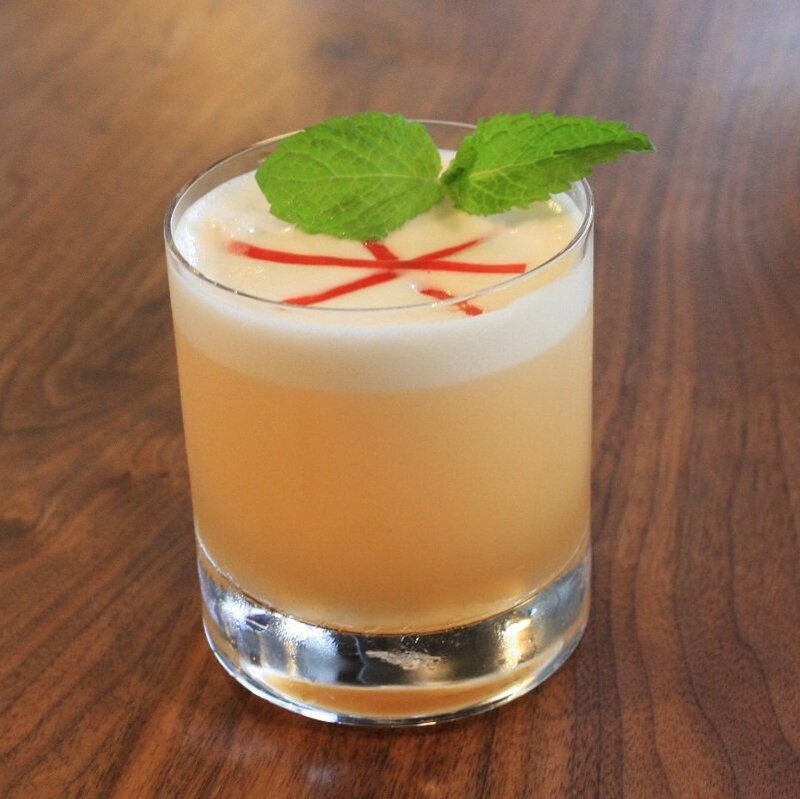 Stir, and garnish with a lemon twist. 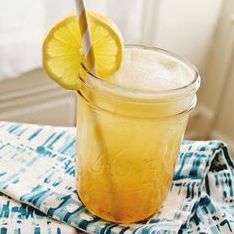 Combine ingredients in a shaker full of ice and shake for 15–20 seconds. 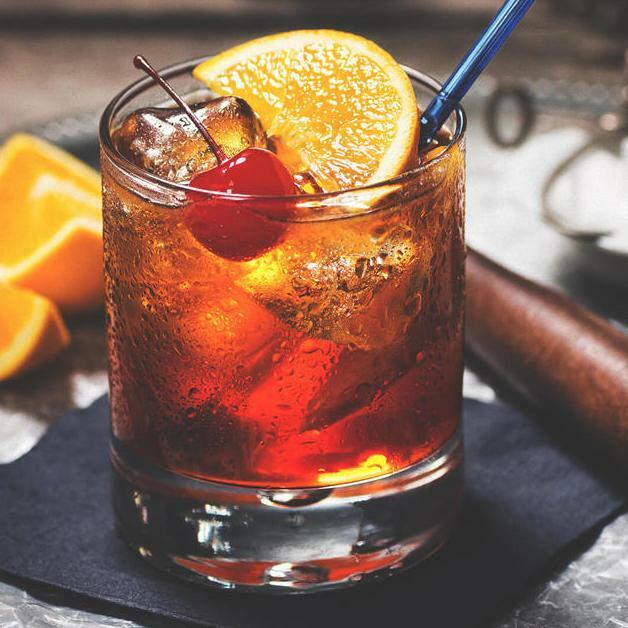 Strain into chilled cocktail glass. Garnish with a cinnamon stick if desired. Combine all the ingredients in a shaker filled with ice, stir well and pour into a martini glass. 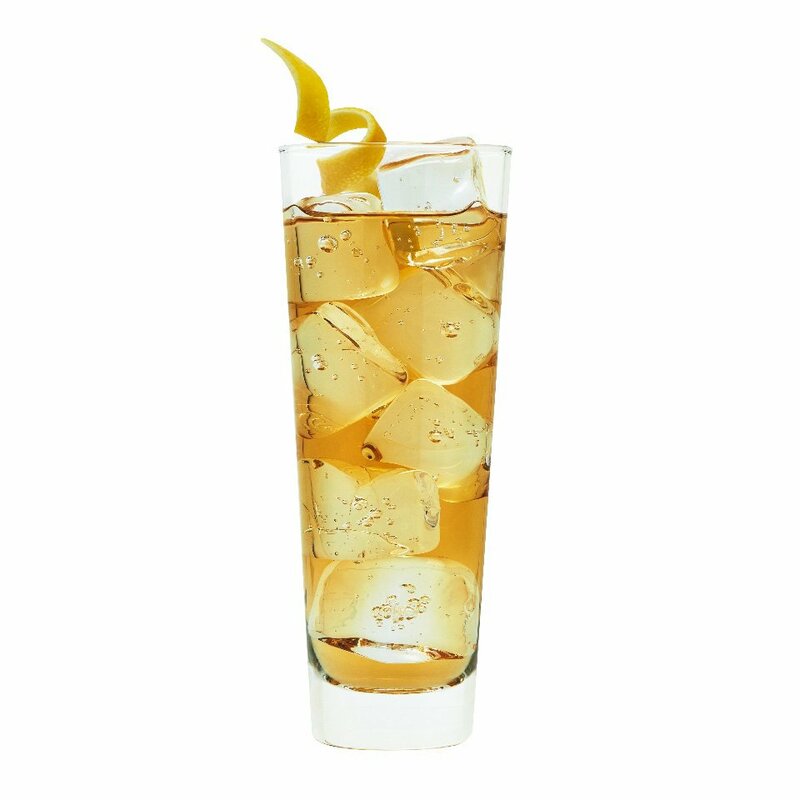 Add HM The King to a Collins glass and fill with ice. Fill with equal amounts of ginger ale and soda. Pour the ingredients into a shaker filled with ice and shake well. 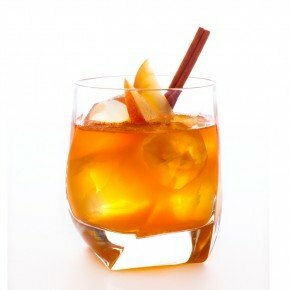 Strain into a chilled cocktail glass and garnish with an orange slice. Combine lemon juice, sugar, salt and peppers. 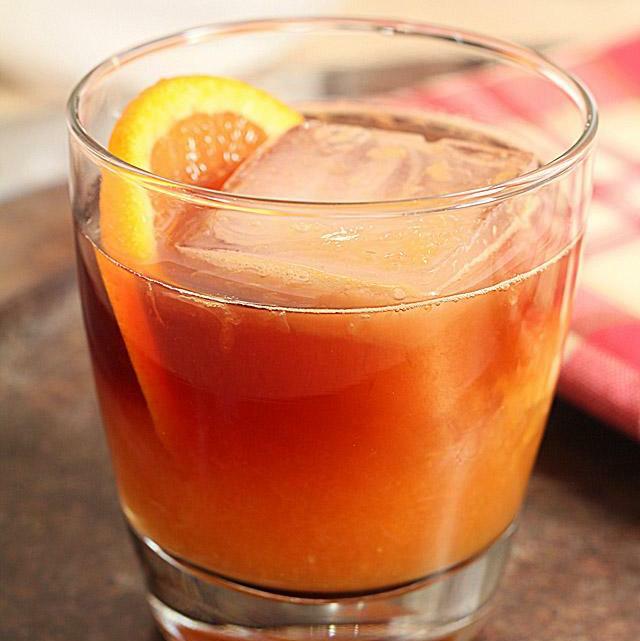 Add Cointreau, Gran Classico, HM, and egg white. Dry shake for 7 seconds (without ice). Add ice and shake for 7 seconds. Double strain into rocks glass with a king cube and garnish with mint sprig. 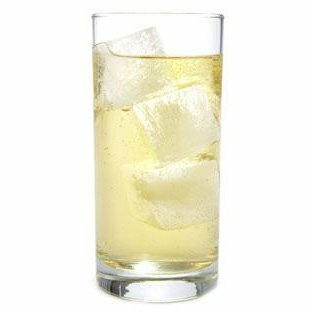 Shake all ingredients with ice and strain into a chilled rocks glass. 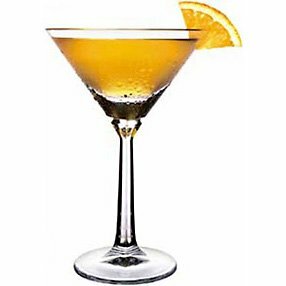 Rub orange rind twist around edge of glass and then place in the drink as garnish.